Two women living a hundred years apart. One home that binds them together. 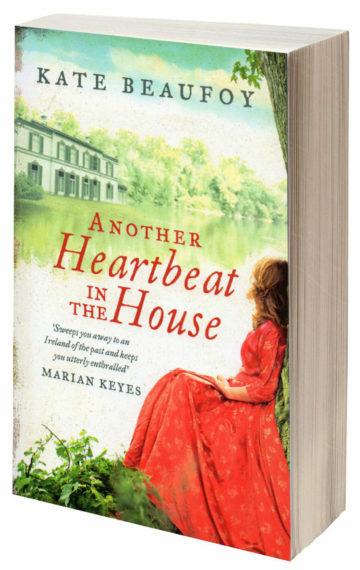 When Edie Chadwick travels to Ireland to close up her uncle’s lakeside lodge, it’s as much to escape the burden of guilt she’s carrying as to break loose from the smart set of 1930’s London. The old house is full of memories – not just her own, but those of a woman whose story has been left to gather dust in a chest in the attic: a handwritten memoir inscribed with an elegant signature . . . Eliza Drury. Click here to get Reading Group questions for this book.